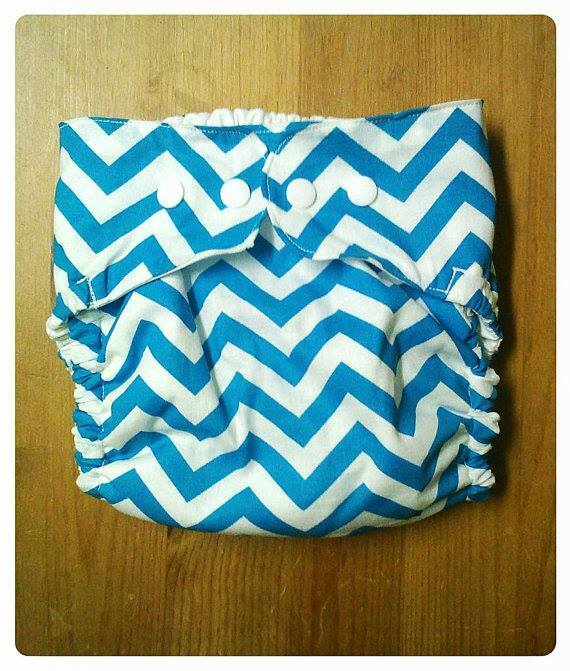 Review of diaper cover by Sew Littles, handmade in Sacramento, CA. She also makes bibs & burp cloths and sets containing all 3 items, and is willing to do custom orders as well. I was sent the cover in the photo, which is called Blue Chevron, in a medium. As Baby Girl was 10# 2 oz. at birth I’m glad she didn’t send a small as it wouldn’t have fit very long. In general I’m a huge fan of one-size diapers as they last through the entire diapering needs of your child. 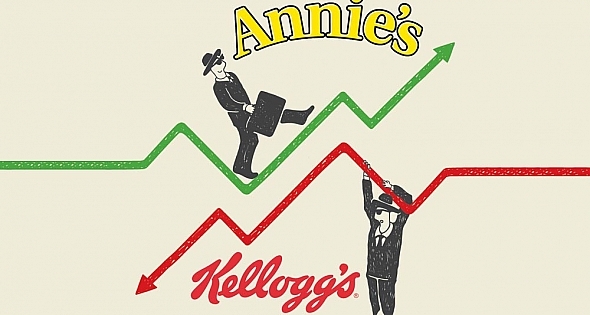 What I don’t like is that they can be incredibly bulky, especially during infancy. This is the only fitted/sized diaper I own and I do have to say, it’s incredibly trim! Baby Girl is 4 ½ months now, and ~17#, and this diaper fits her perfectly. The nice thing is I have plenty of extra inserts for my other diapers, so as long as the cover doesn’t get soiled I can just switch out the insert & reuse the cover until it gets wet or pooed on. I just don’t like the idea of having to own several different sized diapers to get through the 1st few years. About the diapers she makes: “Our diaper covers are made with a cotton “shell” and a breathable waterproof PUL lining. They are made with 12 snaps and elastic around the back to ensure a good fit that will outlast a lot of your baby’s clothes!” I know many of you aren’t fans of PUL, and that’s OK. There are plenty of options out there to meet everyone’s needs! At $15/cover, I think these are a great deal! She has several adorable prints to choose from, and as I mentioned will do custom orders. Check out her work, and be sure to like her Facebook page for future promotions & coupons! Every dollar spent is a VOTE!! 23 Nov 2013 Comments Off on Every dollar spent is a VOTE!! Info about their mineral oil finish: “We researched many different plant based oils, but were never happy with any of them. Our biggest problem with the plant oils is that all of them have the potential to go rancid- especially when heated, which we have to do to incorporate it into the wax. And since we cannot guarantee how long a tin of it might sit on a customer’s shelf in between uses, it was a risk we didn’t want to take. 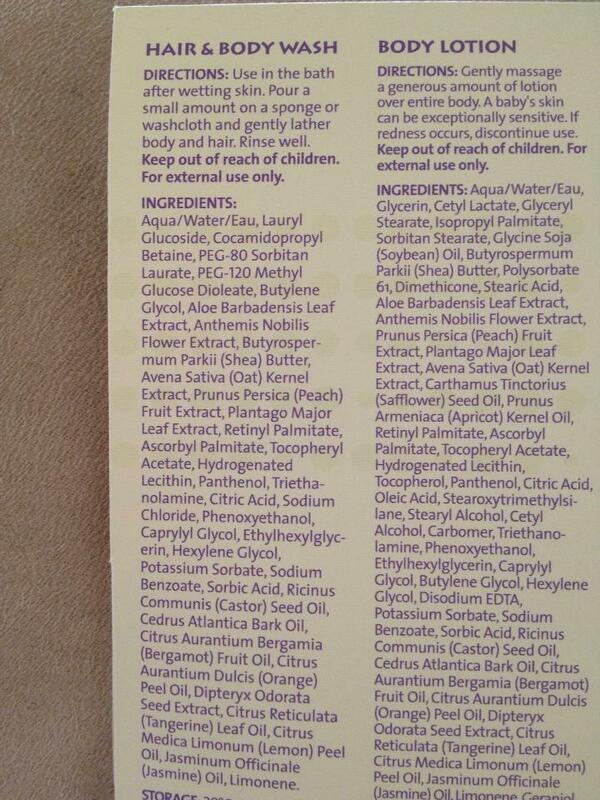 The mineral oil that we use is food grade light mineral oil, a higher quality than many baby oils on the market. The purpose of the oil in our polish is basically just to thin the bee’s wax to a consistency that can be applied to the wood more easily, the 2 waxes (bee’s wax and carnuba wax) are what do the heavy lifting. 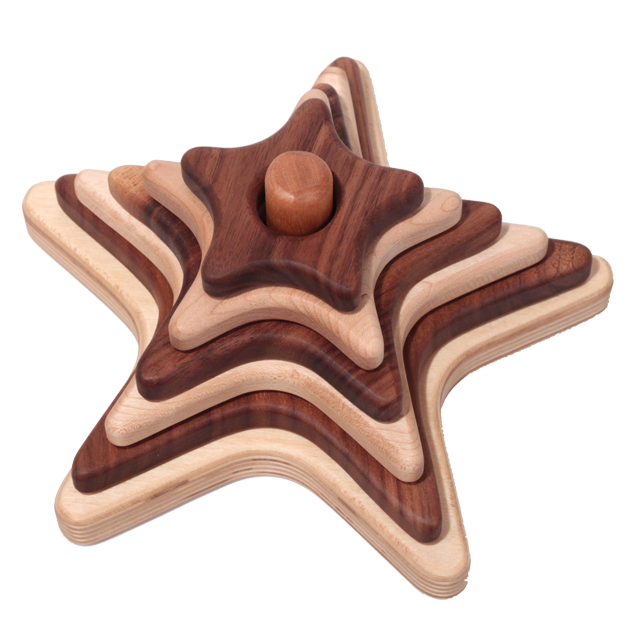 Our recipe is based on a traditional salad bowl/cutting board polish that has been a staple of woodturners for decades. For those who are vegan or would like to paint or apply their own finish, all of our products are available without our wax finish upon request.” NOTE: Mineral oil contains petroleum (which yes, is a natural substance, but many like to avoid it), so if that makes you uncomfortable, order it unfinished & use whatever you’d like! 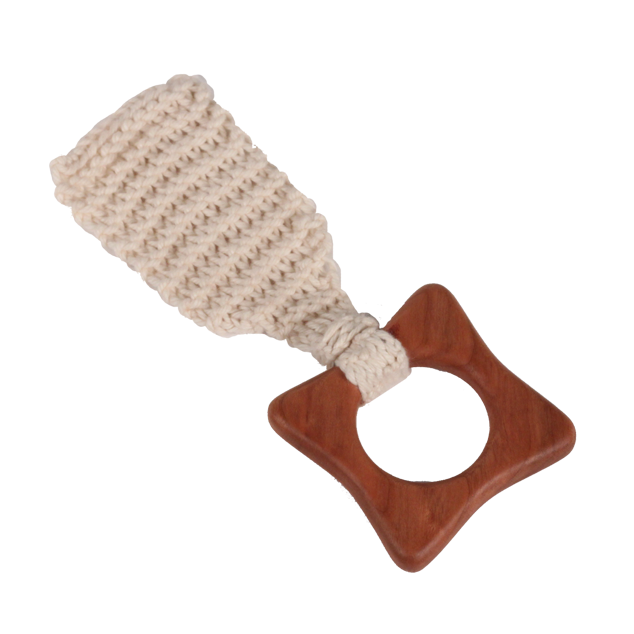 They have very generously created the coupon code “ecobaby” that will give you 10% off your total purchase. This code is good the remainder of this year. I hope you’ll take advantage of this code and include Seven Acre Toys as part of your Holiday shopping this year. 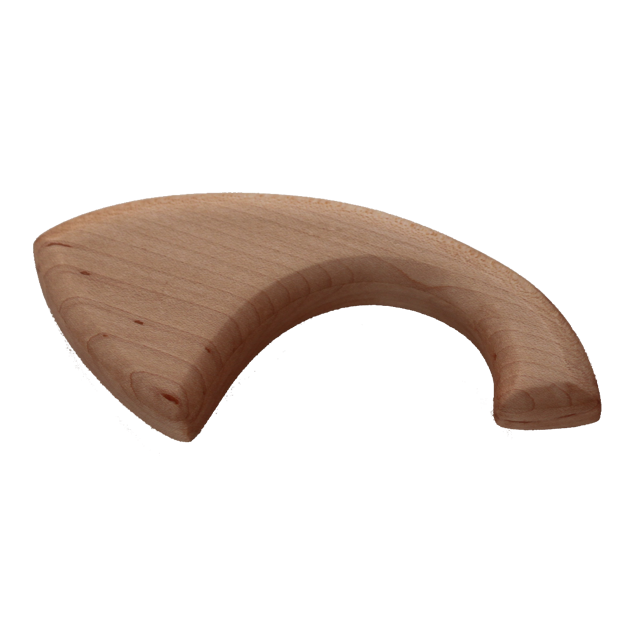 Please feel free to share the code with friends/family who are looking for great quality wooden toys as well! 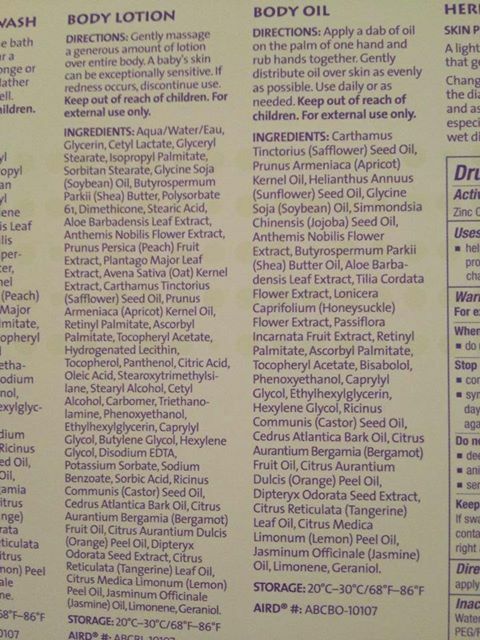 Arbonne=the longest ingredient lists I’ve ever viewed!! 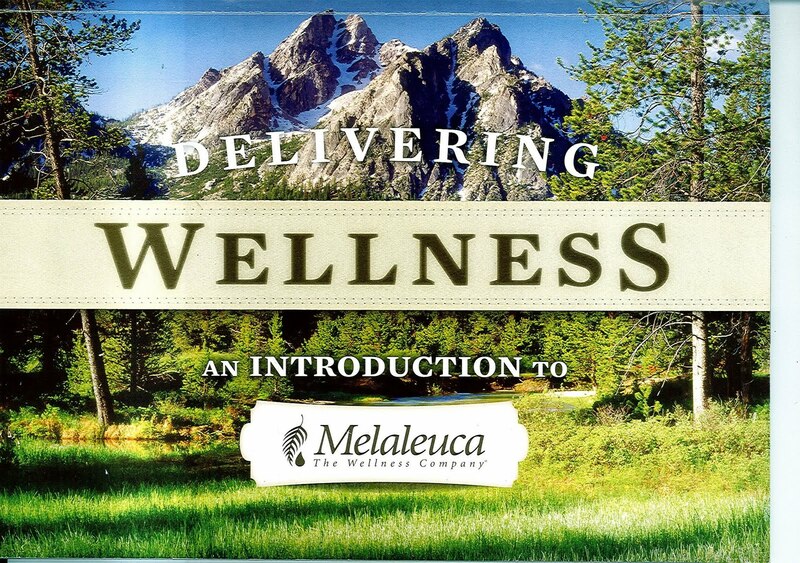 Melaleuca: the very definition of GREENWASHING! 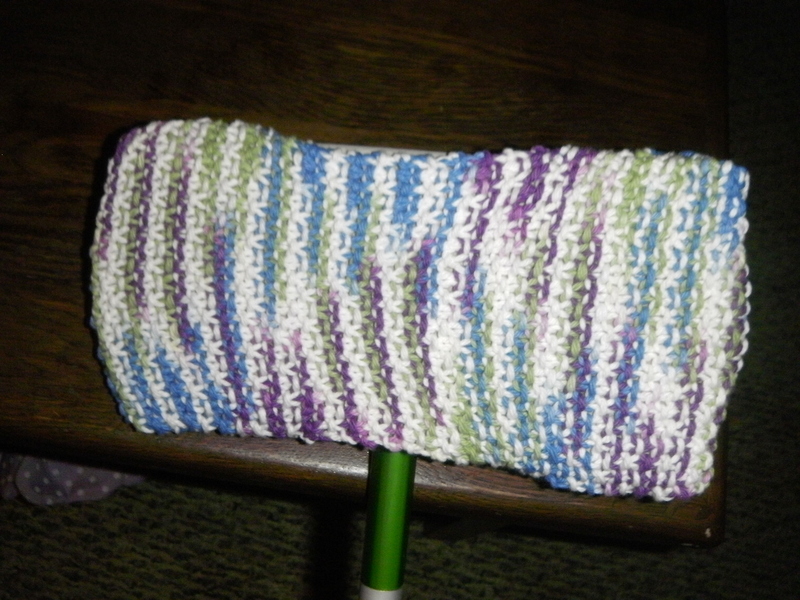 Review of a 100% cotton, reusable Swiffer pad sent to me by TheWashclothShop, handmade in Greenville, NC. Go take a look at Anne’s Etsy shop & I’m sure you’ll agree with me- her products are GORGEOUS!! When I received my Swiffer pad I was hesitant to use it to mop my dirty floors! She makes beautiful washcloths, dishcloths & Swiffer pads. I bought a Swiffer several years ago, and it has been sitti…ng in my utility room ever since, not being used as I didn’t care to keep buying disposable pads for it. I’d thought about tossing it in the garbage several times, but thankfully didn’t get around to it. When Anne asked if she could send me some dishcloths to review I declined because I have a huge stack of them as a local lady knits them & donates them to my food co-op. They hand them out free with a $20 purchase, which I do almost daily, so I’ve quit accepting the free cloths as I have so many. However, browsing through Anne’s dish & washcloths makes me want more, as they’re just gorgeous! I always like to highlight unique items people are making, and when I saw the Swiffer pads I thought it may interest several of you also. Anything we can replace a disposable product with, in favor or a reusable one, is a huge change for the better. I love the Swiffer because it can get underneath some hard to reach places in my house that I’ve neglected for a long time. It can also be used dry to dust and remove cobwebs from high places. Her prices are very reasonable, with the Swiffer pads costing only $4.50, or a set of 2 dishcloths are only $5.00! She uses 100% cotton. You can flip the Swiffer pad inside-out to use that side before tossing it in your washer & dryer to clean & reuse.